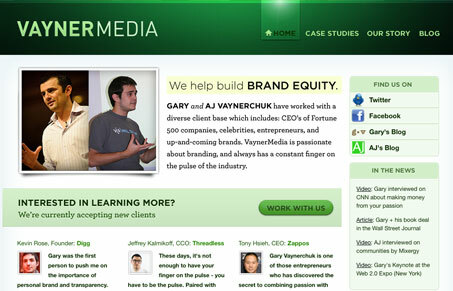 Vaynermedia is the branding company/venture of Gary Vaynerchuck. 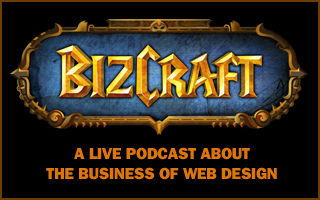 It’s a site design by MetaLab who always delivers great work, with this site being no exception. This design has some really nice clean layout and typography. What it lacks however is depth in content, it feels hurried along. This is most evident in the lack of ‘case studies’ and blog, the blog has not been launched yet with the site being live for a couple weeks now. The main photos also look like they’ve been lifted from another website and repurposed. All in all, it’s a nice looking site that should serve them well for the months to come, I don’t see anything MetaLab has done not holding up under the test of time and traffic and this site should be no exception.